Set Point Technologies provides a full range of highly reliable geotechnical and structural monitoring instrumentation, being the exclusive distributor and Value Added Reseller of Geokon, The World Leader in Vibrating Wire Technology™, Campbell Scientific, whose vibrating wire measurements systems have become a standard worldwide due to their accuracy and ruggedness, and Sireg, a leading manufacturer of ABS and PVC inclinometer casings. Set Point Technologies provides real-time structural health monitoring systems to determine the current state of health and performance of structures such as bridges, dams, tunnels, industrial buildings, wind turbines, mines, pipelines and others. 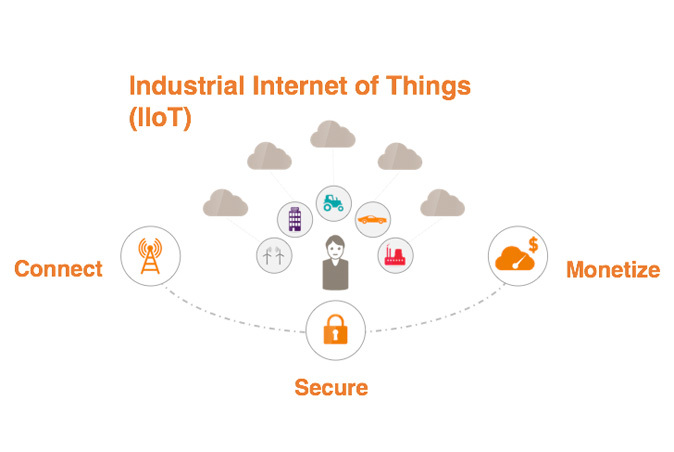 The Industrial Internet of Things (IIoT) has started to dramatically change the industrial landscape, transforming organizations around the world, opening up exciting new business opportunities and blazing a trail for economic growth. Set Point Technologies, being the distributor of Gemalto M2M, a global expert in machine-to-machine communications with 20 plus years’ experience in the field, provides an extensive portfolio of solutions, services and platforms to build trust in this truly connected world. 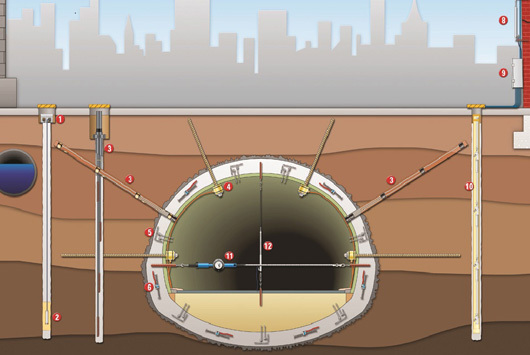 Set Point Technologies is a leading supplier of Test & Measurement systems with main emphasis on Geotechnical and Structural Health Monitoring (SHM) applications. As a technology-based company we identify and apply state-of-the-art technologies to help our customers effectively manage risk and lower total life-cycle costs for constructed facilities.Our main areas of activity are civil and mining structures such as bridges, tunnels, metro systems, dams, mine openings, foundations, and pipelines, as well as rotating machinery, such us gas turbines, steam turbines, wind turbines, motors, compressors, generators and pumps. Set Point Technologies announces its partnership with PULS, the market leader in DIN-Rail Power Supplies. 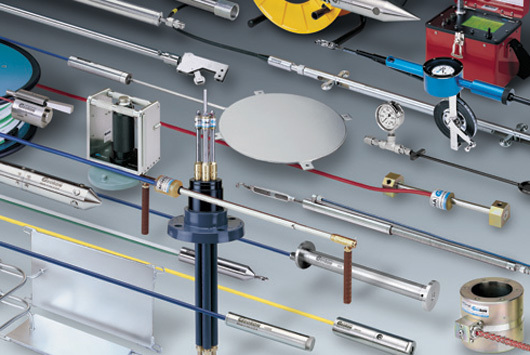 PULS is the only company worldwide which focuses fully on DIN rail power supplies. As a result, PULS experienced team continues to pioneer the technological advancements of DIN rail power supplies making PULS the recognized technology leader in the industry who often also sets the market’s standards. Set Point Technologies is developing and establishing its leading position in the construction sector.In this context, our company participated as Exhibitor in the 7th National Conference on Geotechnical Engineering, which was held in Athens, from 5 to 7 November 2014. Set Point Technologies participated as Exhibitor in the 2nd National Conference on Dams and Reservoirs, which was held in Athens, on the 7th and 8th of November 2013.During the Exhibition, Set Point Technologies presented its achievements and potential and gave a live demonstration of the geotechnical and seismic monitoring systems of Geokon and SYSCOM, both global leaders in their sector.